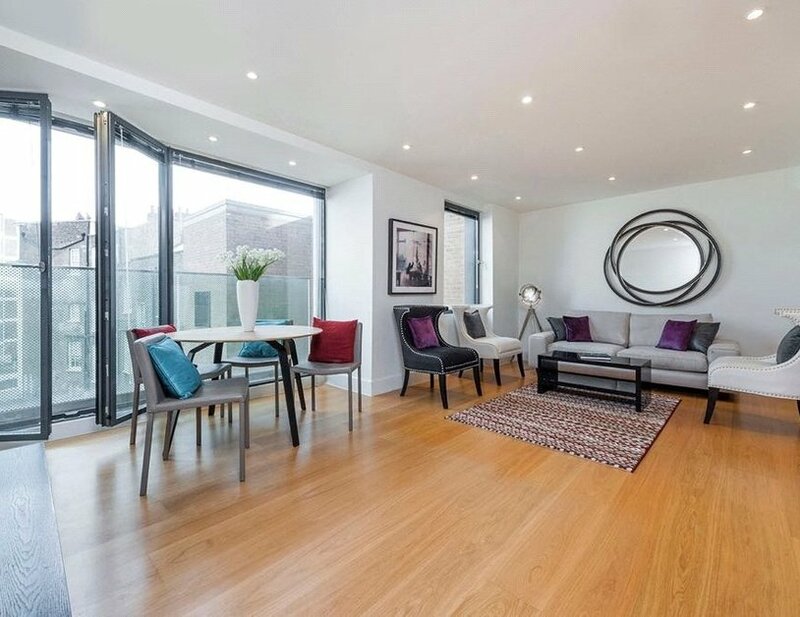 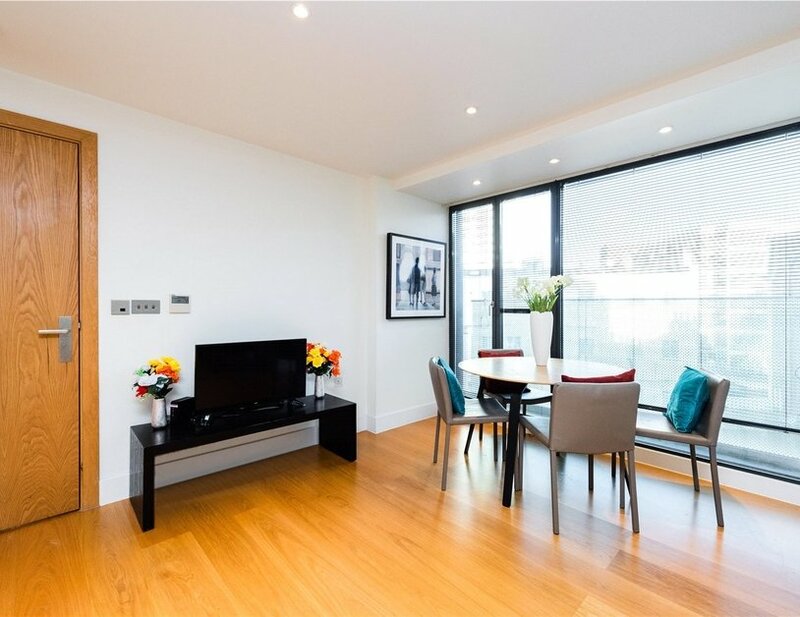 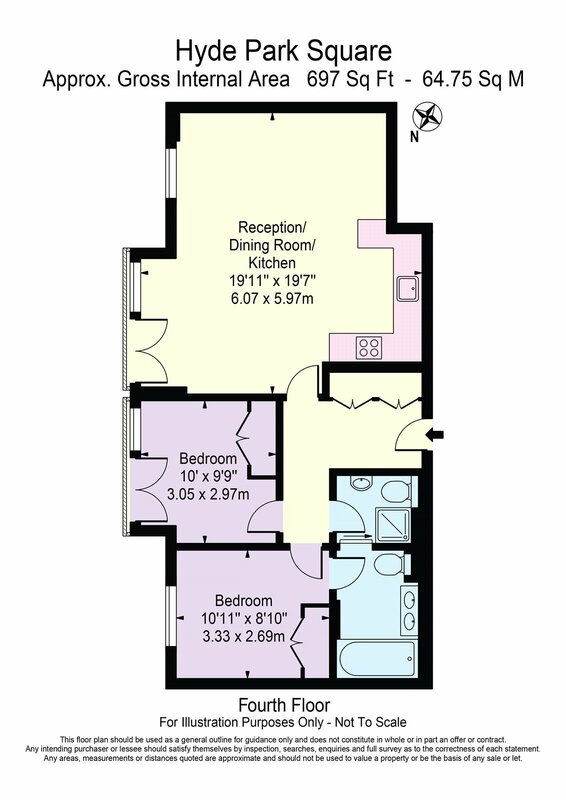 A high specification two bedroom, two bathroom apartment benefitting from floor to ceiling windows, a secure underground parking space and 24-hour concierge. 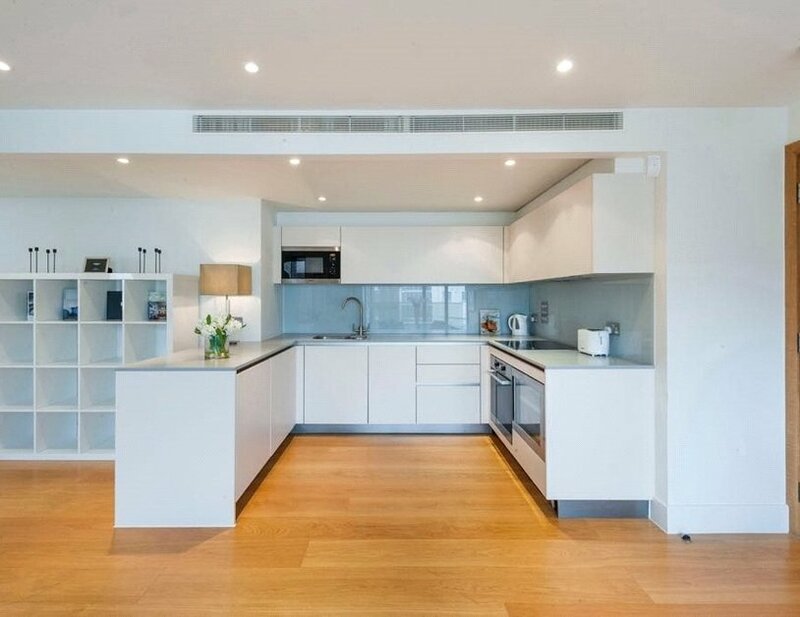 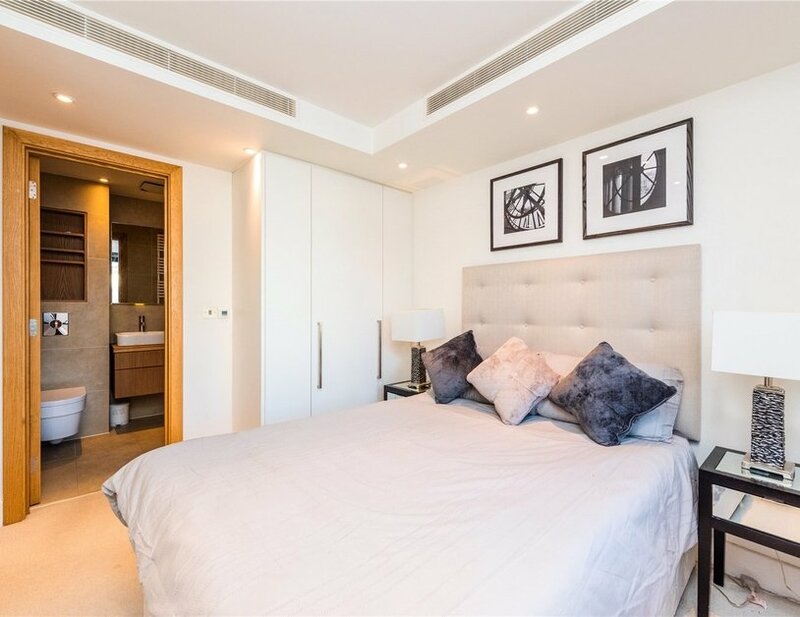 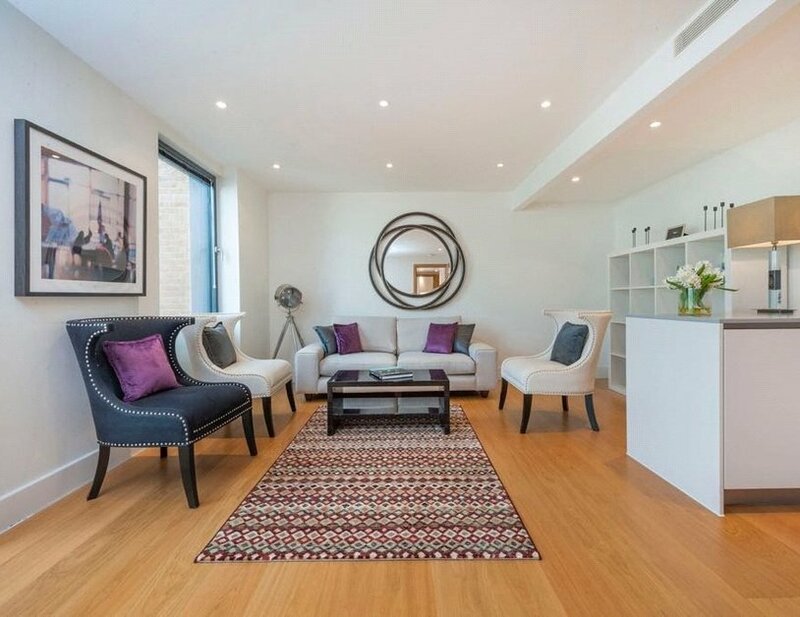 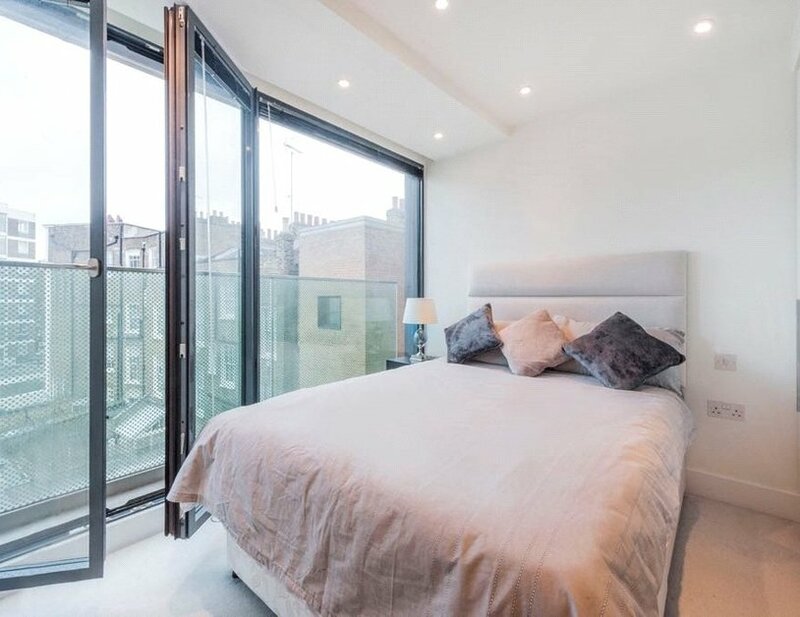 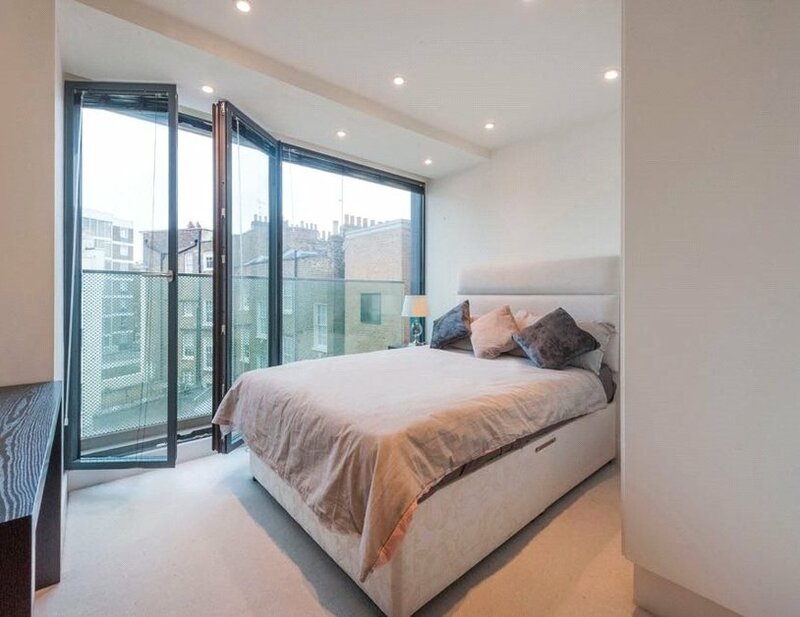 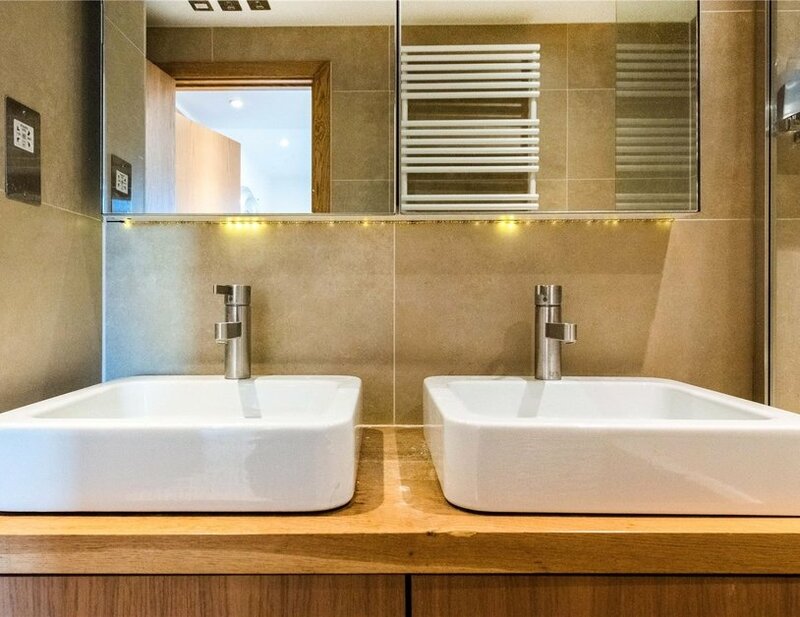 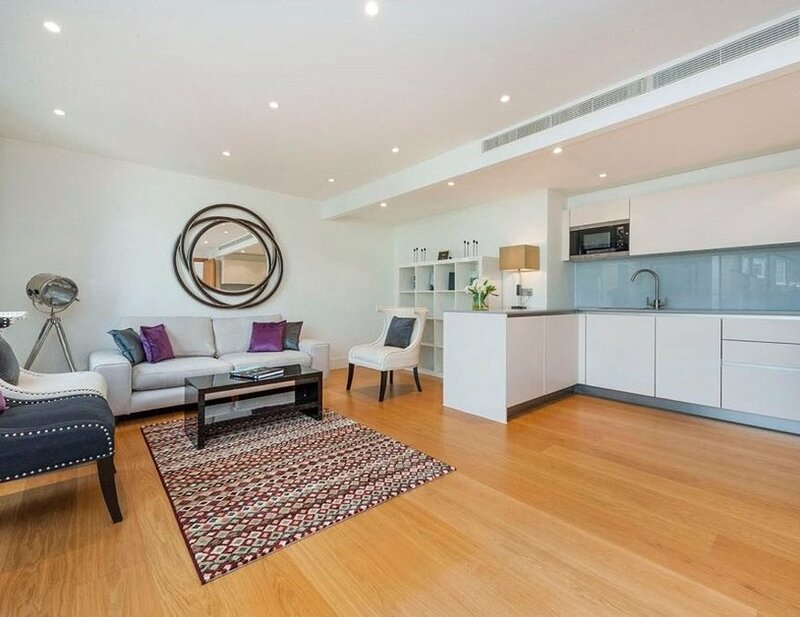 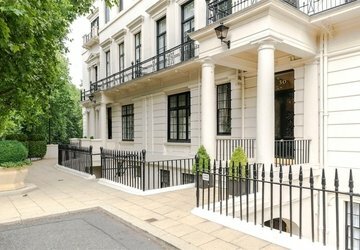 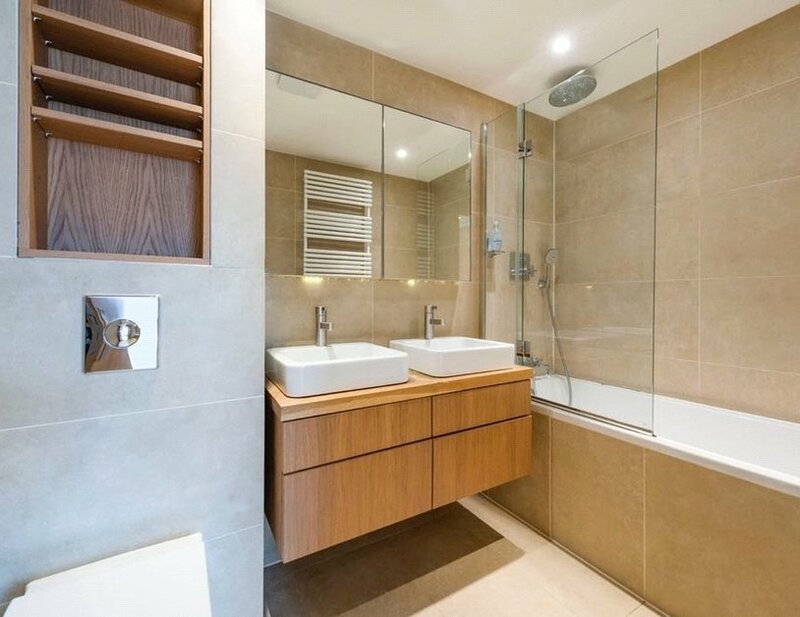 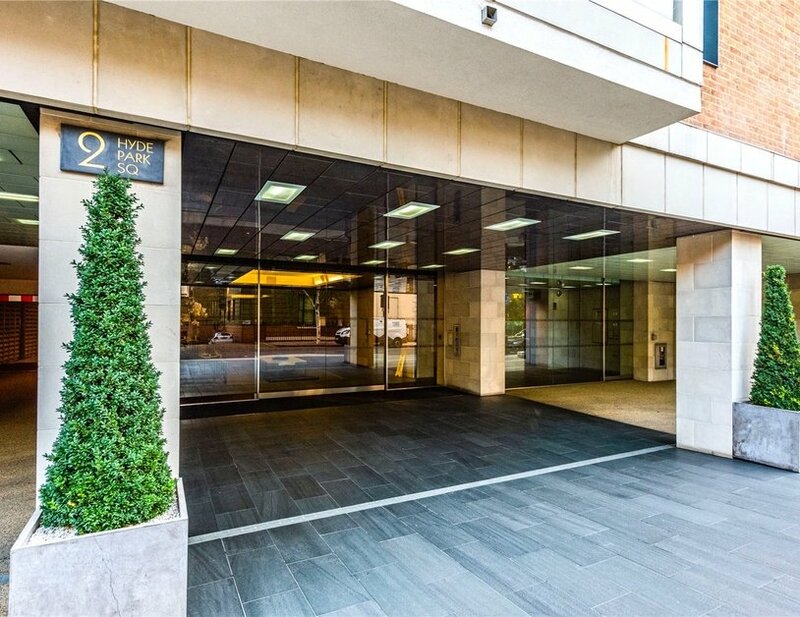 2 Hyde Park Square is one of the most highly regarded and sought after blocks in W2 due to its prime location near Hyde Park and contemporary communal areas. 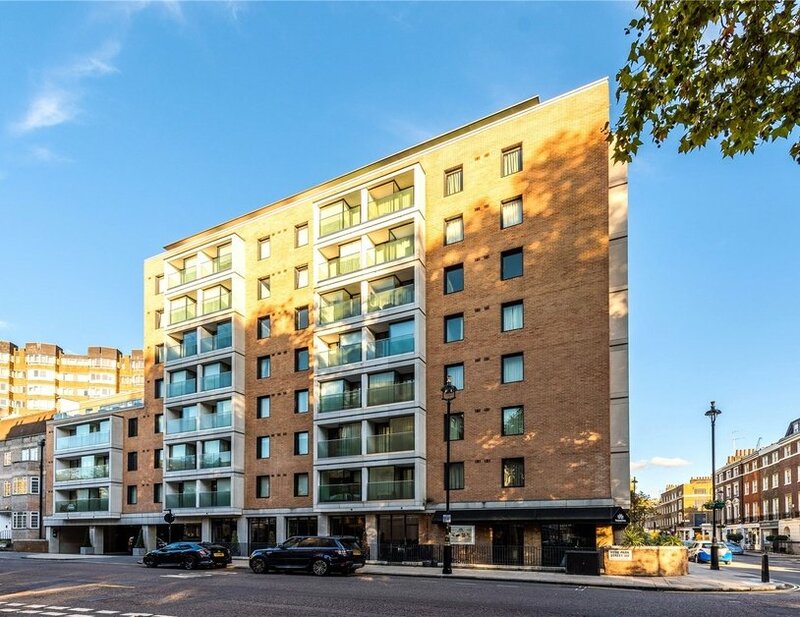 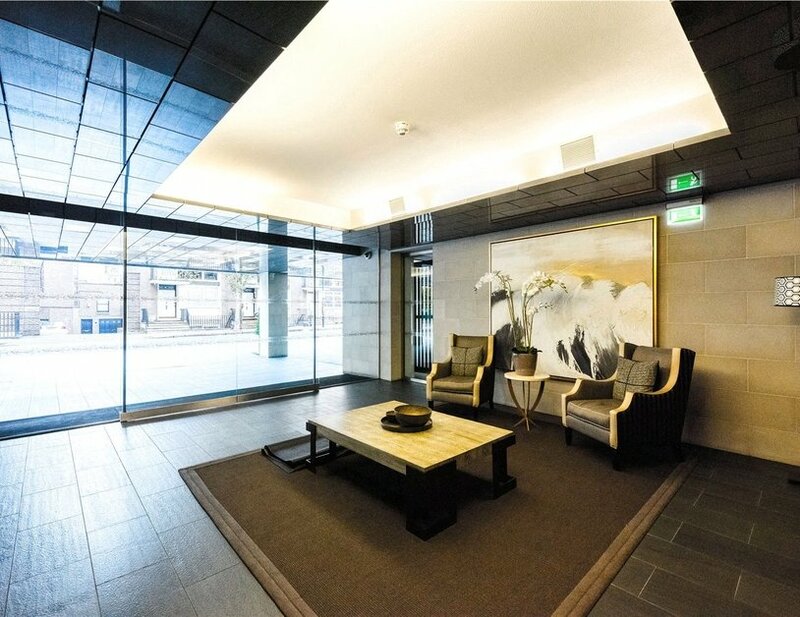 The property is located on the fourth floor with secure lift access, benefits from access to beautiful communal gardens and is offered on an exceptionally long lease. 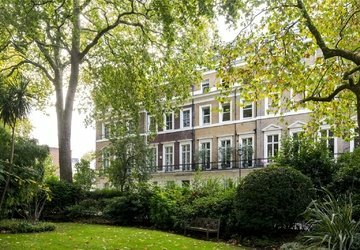 Hyde Park Square is located at the heart of Connaught Village, beside Hyde Park in W2. 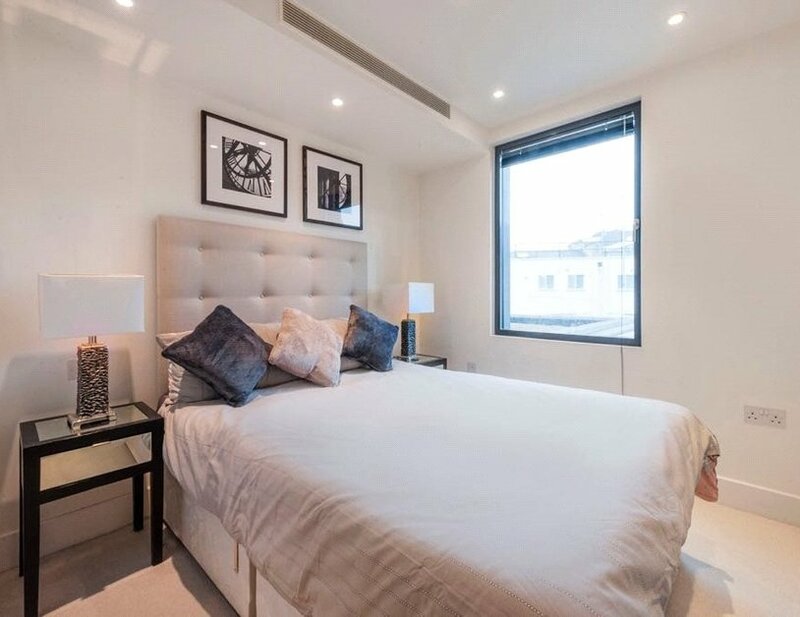 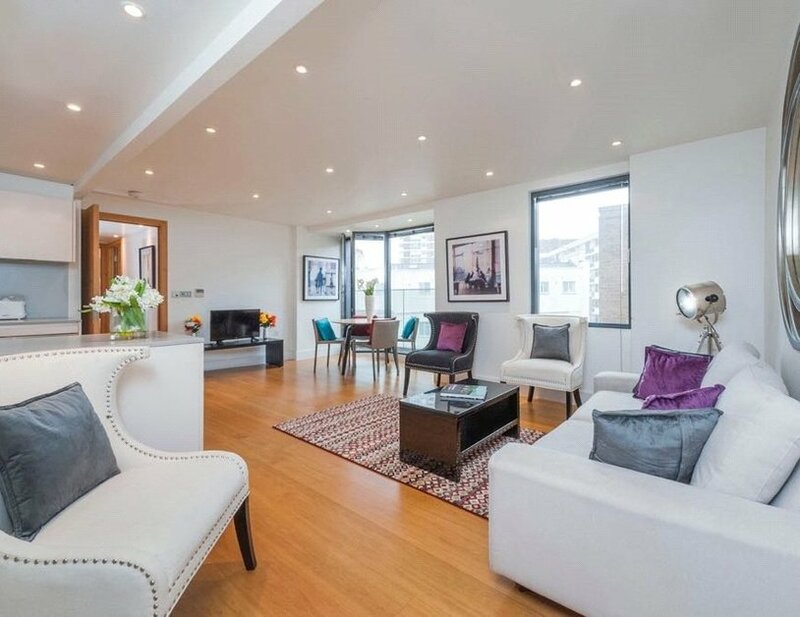 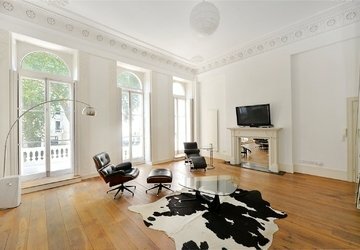 The property is located within Connaught Village and is 0.5 miles from Paddington Station and 0.4 miles to Marble Arch Underground.